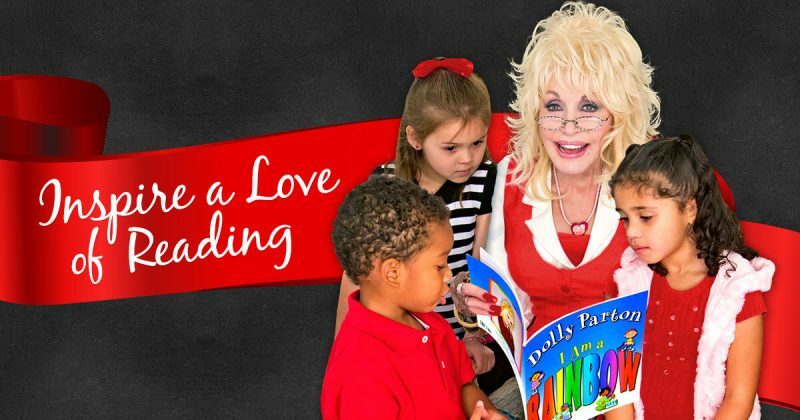 Each month, Dolly Parton’s Imagination Library mails a high quality, age appropriate book to all registered children, addressed to them, at no cost to the child’s family. Countless parents have shared how excited their child is when their new book arrives each month. Many groups and individuals work hard behind the scenes to make that special moment possible for each child. The Imagination Library partners with Local Champions who help bring the program to cities, towns and communities around the world. 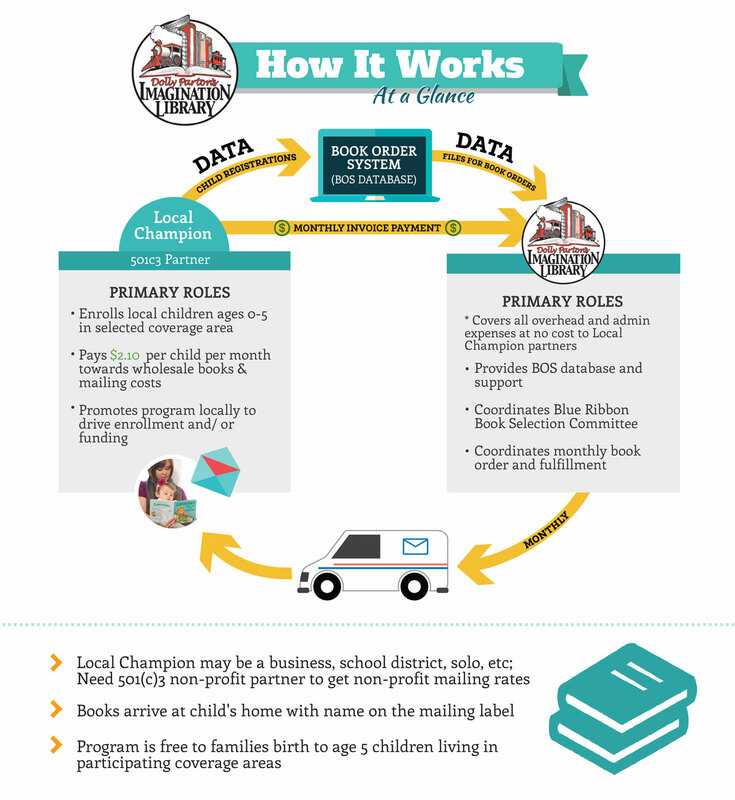 Local Champions can be businesses, school districts, small or large organizations, or simply individuals who share in the mission and purpose of the Imagination Library. Local Champions are responsible for enrolling children who live within the geographical area they offered the program in. They promote their local programs online and at events. 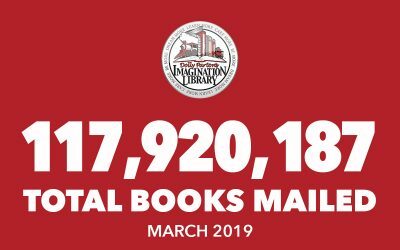 While the Imagination Library negotiates wholesale pricing for the books, Local Champions are responsible for securing funds to cover that cost. Books are 100% free to enrolled children because their Local Champion has secured funds to cover the cost of the books and the shipping fees. Step 1: Figuring out "Do I want to do this?" I’m interested in starting a program for children in my community. 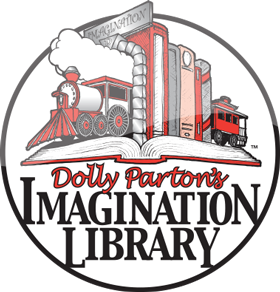 Check to see if the Imagination Library is already offered in your community. 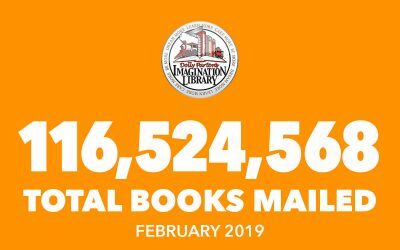 The Imagination Library isn’t currently supported in my community. What do I need to consider to get started? 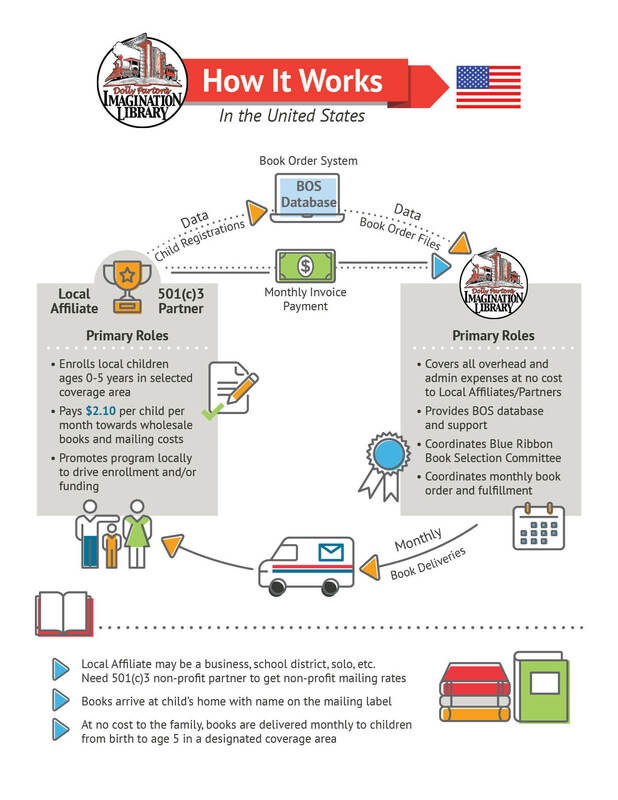 We mail IL books at special non-profit mailing rates, and a non-profit partner needs to be involved to qualify for these rates. Enter the 0-5 population into the Cost Estimator on our website. Where do I find a non-profit partner? Step 2: Putting the pieces in place. Get our Memorandum of Agreement and Affiliate Information Sheet – the two documents that we’ll put in place to outline our relationship and capture key information. Community Outreach – collaborate with other local organizations and coalitions. 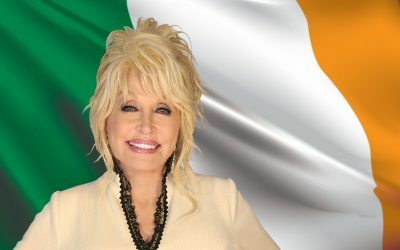 Also may collect undeliverable books from local post office. Family Engagement – plans efforts to encourage parents to better engage their children through DPIL books and read more often. *TIP – Also consider engaging other community partners to build coalitions and collective impact strategies. Ask your Regional Director for help with ideas and informative docs. Consider putting together an advisory council to assist. Identify potential funding partners and begin meeting with them. *TIP – At this point you should have a good plan outlined: an idea of the funds you will need, community details/facts and partners who are willing to help – this will all help make your ask more clear and direct. Submit USPS form 3623 or 3624 (if non-profit hasn’t already done so) to local post office and return the non-profit authorization code to your Regional Director. Step 3: Make final preparations and launch! Receive your Book Order System login information and operations manual. You may now enter registrations into the BOS. 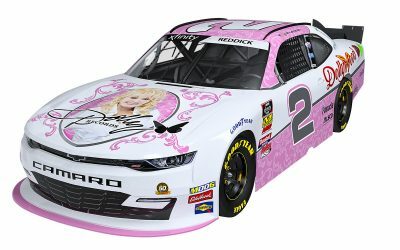 Email us to switch to Operating status when you are ready to begin accepting online registrations and start mailing books!